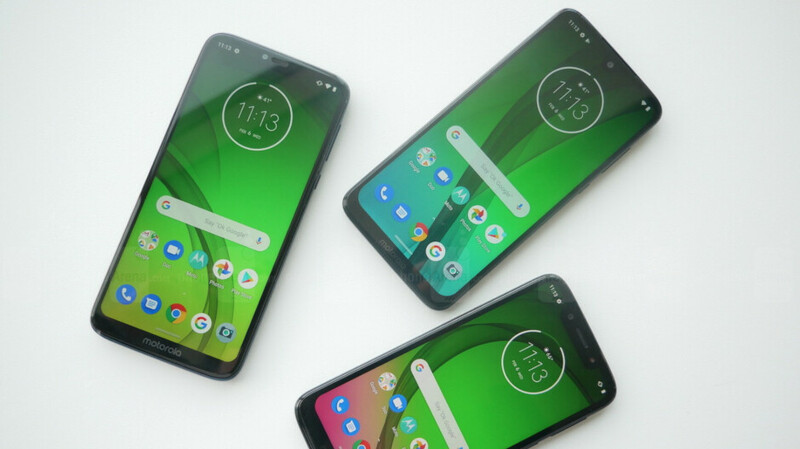 The Moto G7 Power made its debut in the United States less than a month ago, but you can already find it among the discounted products at various retailers across the country. Before it hit shelves, the Moto G7 Power was up for pre-order at Best Buy for $100, but there was a catch – you had to activate it immediately on Sprint. Well, it looks like the deal is back at Best Buy, so if you want a cheap Android smartphone with a huge battery, the Moto G7 Power is a great option. As with the previous deal, you're required to activate the smartphone on Sprint if you want to save $100 and pay just $150 for the Moto G7 Power. There's absolutely no problem if you prefer to have your smartphone registered on AT&T or Verizon's networks, but if you activate it with either of the two carriers, the Moto G7 Power's price goes up to $200, which is still $50 off the MSRP. Keep in mind that if you buy the unlocked Moto G7 Power and decide to activate it later, you'll have to pay the full $250 price. In either case, you'll receive 3 months of SiriusXM streaming for free, but only if you're a new subscriber.